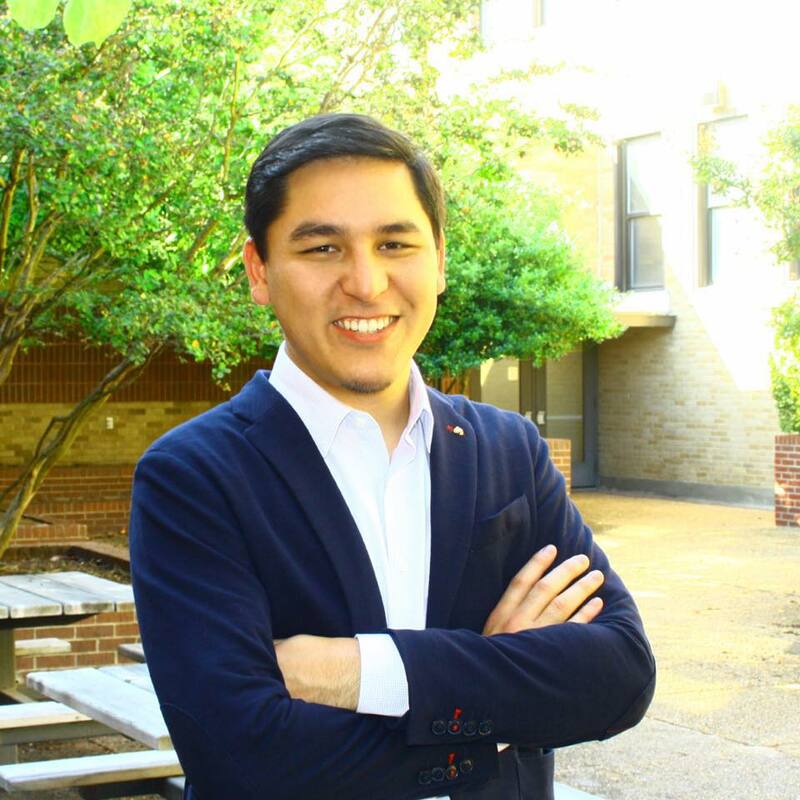 Originally from Doniphan Missouri, Micheal attended Arkansas State University graduating with a Bachelors Degree in Business Management and a minor in Entrepreneurship. He currently lives in Jonesboro, Arkansas where he enjoying spending time with family and friends and volunteering during #SaturdayBuildDays. He has a passion for service and looks forward to growing Habitat to its’ fullest potential. David was born and raised in Northeast Arkansas and graduated from Swifton High School in 1980. After high school, he began farming and continued until 2006. In 2007, David obtained his real estate license and joined Century 21 Indian Realty in Jonesboro. In 2012, he received his real estate broker's license. He joined Century 21 Wright-Pace Real Estate after Indian Realty closed, and currently works as the Executive Broker and Office Manager. 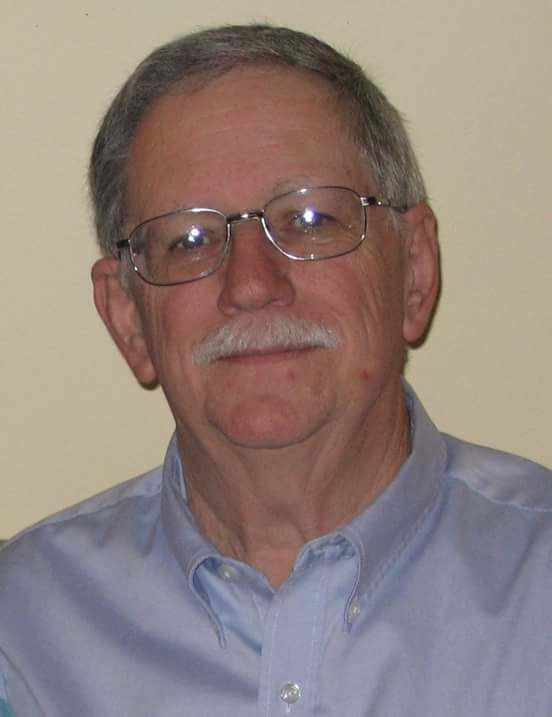 He has worked with Habitat for Humanity, serving on the Board and various other committees, over the past 3 years. David enjoys the opportunity to see families work on and realize their dream of owning their own home. 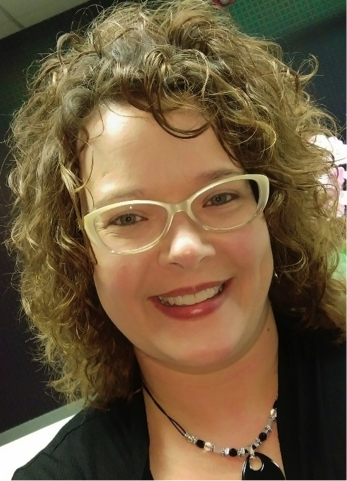 Laura Shelton lives in Jonesboro, Arkansas where she works for Regions Bank as the Mortgage Production Manager of Northeast Arkansas. She is an Arkansas native, and graduated from Arkansas State University with a bachelor’s degree in Accounting. Besides serving as the Homeowner Selection Chair for Habitat for Humanity, Laura enjoys baking, running with friends, and spending time with her husband and two handsome boys. She has served on multiple mission trips and community outreach programs through Central Baptist Church. She is very passionate about giving back to her community, and sees Habitat for Humanity as a good way to make homes more affordable for low-income families. Elizabeth serves as the Board Secretary for Habitat for Humanity of Greater Jonesboro. 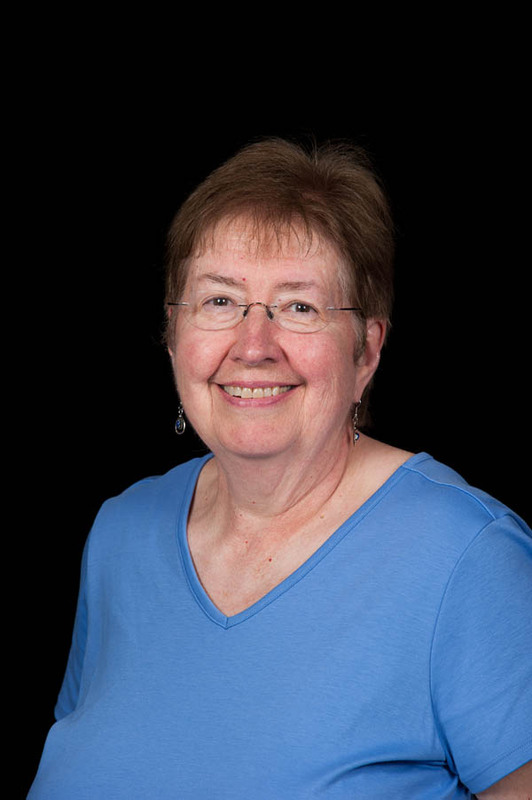 Previously she has worked as an Instructor in English, an Administrative Assistant then Interim Executive Director for Focus Inc., and Office Manager for Dimensions, Inc. Now retired, Elizabeth spends her time actively involved in the Jonesboro community. 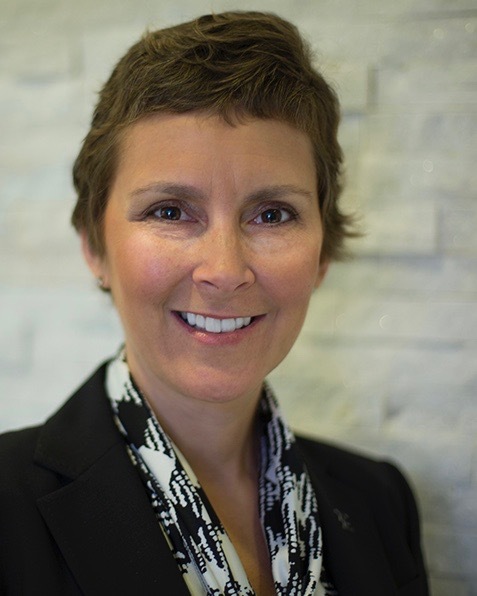 Not only is she a board member for Habitat, she is also a board member for Consolidated Youth Services Inc., Jonesboro League of Women Voters, and the Jonesboro Housing Authority Inc., where she serves as Vice President. Michael relocated from Connecticut in 2001. 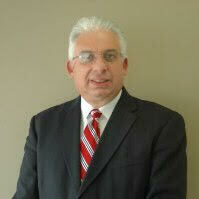 He holds a bachelor's degree and EMBA from the University of New Haven. He currently lives in Jonesboro with his wife Brenda and is a Business Development Loan Officer with BancorpSouth. He is an active member of the Jonesboro University Rotary Club and a member of the A-State Committee at the Chamber of Commerce. He enjoys spending time with his family, grandchildren and friends. He attends the Northside Church of Christ. In just the short time serving on the board of Habitat for Humanity and asked to be on the home selection committee, he understand the positive impact the organization has on the lives of those in need of home security. Originally from Manila, Arkansas, Natalie earned her Bachelor’s degree at Arkansas State University in Journalism with a double emphasis in Public Relations and Advertising and a minor in Marketing. She currently lives in Jonesboro with her husband and works at Ritter Communications. Volunteering with Toastmasters, Leadership Jonesboro, Friends of NEA Baptist and the St. Jude Radio/Cablethon are just some of her interests. She enjoys spending time with friends and family, traveling and attending Central Baptist Church. She has a drive and passion to help improve the quality of life in Northeast Arkansas and is optimistic about the possibilities through Habitat for Humanity to help those who are willing to work toward a better life. Tom graduated from State Technical Institute At Memphis with an Associates of Engineering degree with an Architectural Engineering Technology major. He moved to Jonesboro in 1978 with his wife of 47 years Martha. He has been involved with Habitat For Humanity of Greater Jonesboro sense its inception in 1992. Tom is a past board president and is now a board member. He has also been the construction coordinator for many habitat homes. His community involvement has been with the University Rotary Club were he is a past president. He has also worked with the Chamber of Commerce where he is a graduate of Leadership Jonesboro. He is now a part time employee of Home Depot. in Jonesboro. Mari Beth was born and raised in Jonesboro, Arkansas. She is graduate of Jonesboro High School, class of 1992. After high school she began her working career in the real estate industry with Abstracts Inc. She currently works for Regions Mortgage as a loan processor for our operations center in Indiana. She enjoys working and helping in the community with different organizations. Working with Habitat in effort to help low income families obtain their dream of homeownership is a passion for her. Outside of giving back to the community, she enjoys her family, reading, and traveling. Originally from Longview, Texas, Paul attended the University of Louisiana at Monroe where he received a bachelor’s degree in Finance. 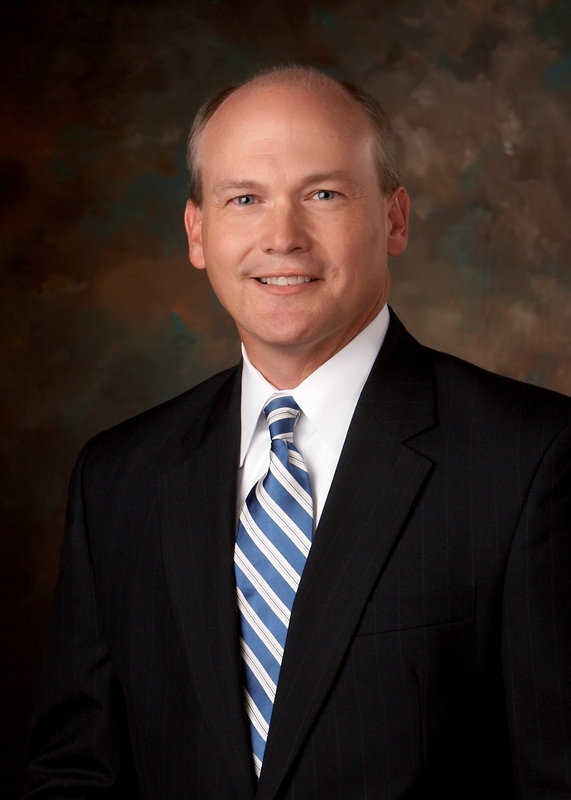 He has spent the past 30+ years in banking, and serves as Northeast Arkansas Market President for IBERIABANK. Over his career, Paul has served as a volunteer and officer for numerous organizations. 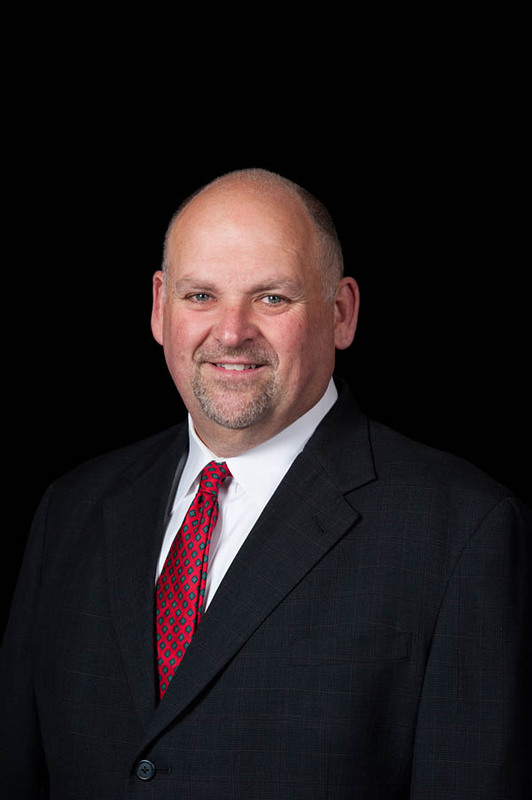 In addition to being on the board of Habitat for Humanity of Greater Jonesboro, he currently serves on the board of the Jonesboro Chamber of Commerce, the Chamber’s Governmental Committee, United Way RIC Committee, and Rotary Club of Jonesboro. Being involved with Habitat for Humanity provides Paul the opportunity to make a positive difference in the lives of a family and achieving their desire to own a home. Habitat for Humanity has given me the opportunity to show God’s love to people by serving them. And I’ve had so much fun helping to build houses and meet new people.